Known for both their passion and innovation, REI is always bringing new, quality outdoor equipment to their shelves. Just this month, in fact, the camping store added hundreds of new items that you don’t want to miss. From hiking essentials to seasonal apparel, there’s no telling what you’ll find among REI’s newest outdoor equipment. For instance, check out the stylish wine tumblers from Hydro Flask®, which keep your favorite cocktails cool for hours even when you’re roughing it. Or, if you’re planning a beach trip to soak up the last of summer, try Roxy’s® new women’s swimsuits. Shop New Arrivals at Your Local REI! 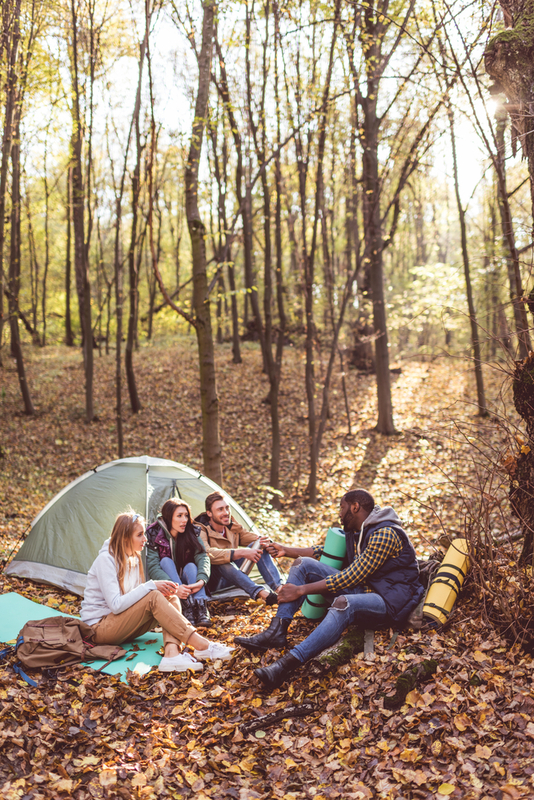 No matter the adventure, you’ll find the necessary outdoor equipment at REI – and for the right price. Stop by your nearest location today to browse other new arrivals. To preview upcoming deals or learn about their unrivaled membership benefits, visit their website.